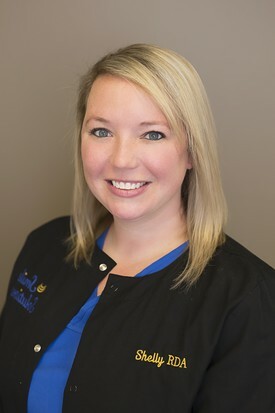 Courtney has been in dentistry for 18 years and 12 of those years have been with Dr. Fox. She has attended classes at Volunteer State Community College. In her free time she enjoys shopping, traveling, and attending sporting events with her family. 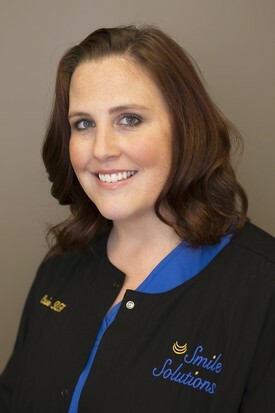 Leslie received a Bachelor of Science degree in Dental Hygiene from Tennessee State University. Leslie enjoys spending time with her four children and working on her yard. 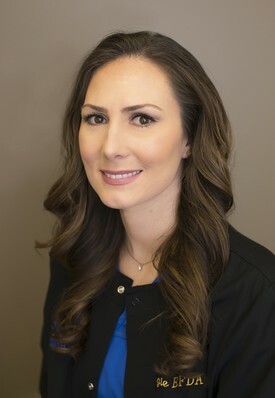 Cassie attended Western Kentucky University from 2001-2005 and received a Bachelors of Science and an Associates of Science in Dental Hygiene. She enjoys going to the beach with her family, swimming, catching concerts, and traveling to new places. Alissa attended Western Kentucky University and recieved a Bachelors of Science in Dental Hygiene. She enjoys traveling, trying new restaurants, and spending time with her kids and husband. 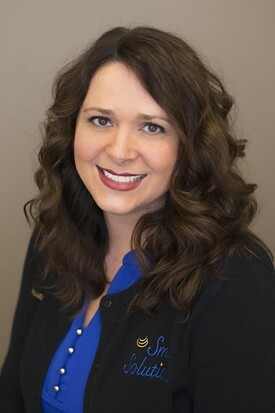 Shelly attended Vol State, Western Kentucky, and High Tech Institute where she received her Dental Assisting degree. She currently has 11 years of dental assisting experience. When Shelly is not in the office she is spending time with her husband and kids, kayaking, boating, four wheeling, or being outdoors. 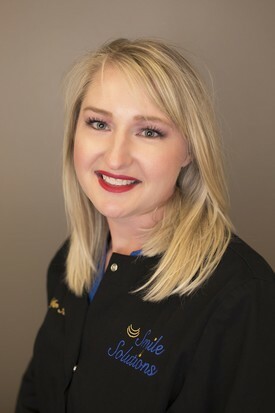 Angela attended Remington College in 2005 for her Dental Assistants Degree and The University of Tennessee Health and Science Center for her Expanded Functions Degree from 2010-2011. 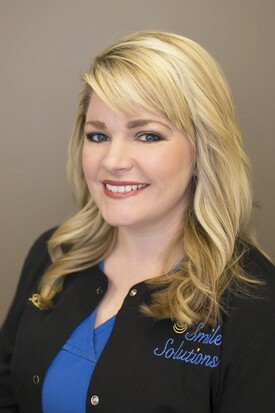 She has 12 years of experience in dentistry. She enjoys spending time with her family, coaching basketball, shopping, and traveling with her daughter's for softball.